Lot Size: 0.16 Acres / 6844 Sq. Ft. Directions:From FL-436/S Semoran Blvd, Turn right on to Martinique Way .Turn right on Montego Bay and the unit will be towards the end of the street. SchoolsClick map icons below to view information for schools near 679 Montego Bay Court #679 Winter Park, FL 32792. MFRMLS data last updated at April 20, 2019 9:10:55 AM PST. Home for sale at 679 Montego Bay Court #679 Winter Park, FL 32792. 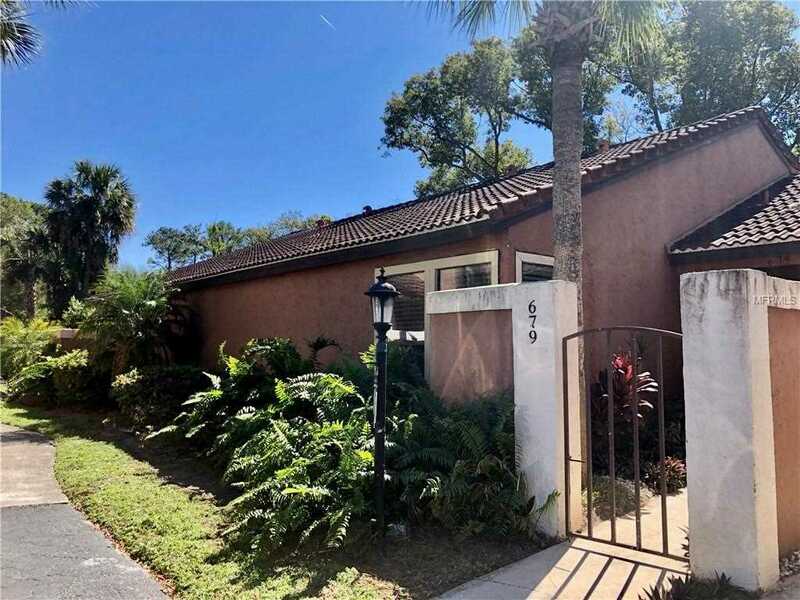 Description: The home at 679 Montego Bay Court #679 Winter Park, FL 32792 with the MLS Number O5761777 is currently listed at $140,000 and has been on the Winter Park market for 71 days. You are viewing the MLS property details of the home for sale at 679 Montego Bay Court #679 Winter Park, FL 32792, which is located in the Winter Park Villas Condo subdivision, includes 2 bedrooms and 2 bathrooms, and has approximately 1037 sq.ft. of living area.